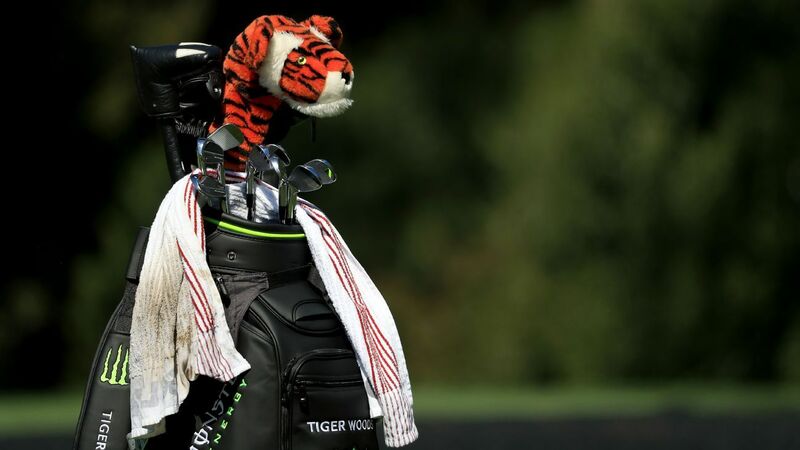 Tiger won a little more than $2 million by claiming his fifth green jacket. That's only the beginning of the money conversation. To his children and his peers, Tiger was a memory at majors. On Sunday at Augusta, he reminded the world who he is by winning a fifth green jacket. This 90-minute film chronicles the 2017-18 season that saw Woods overcome career-threatening back surgery to win on the PGA TOUR for the first time in five years.